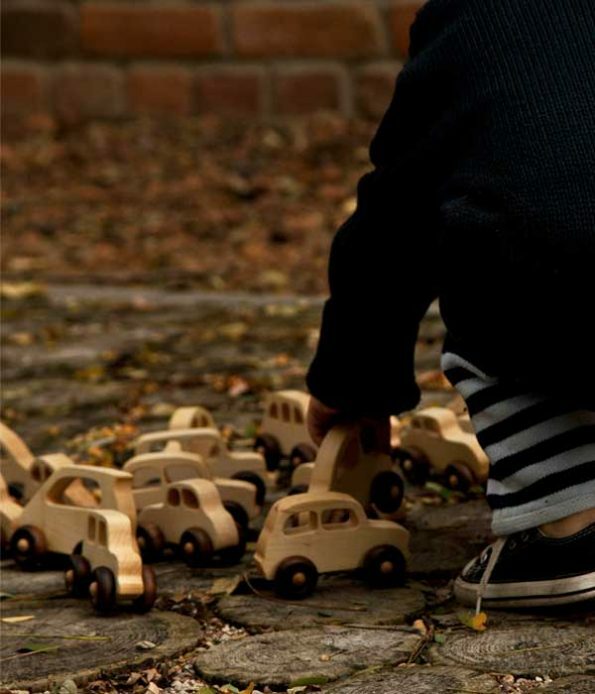 Handmade wooden classic car that runs on imagination! 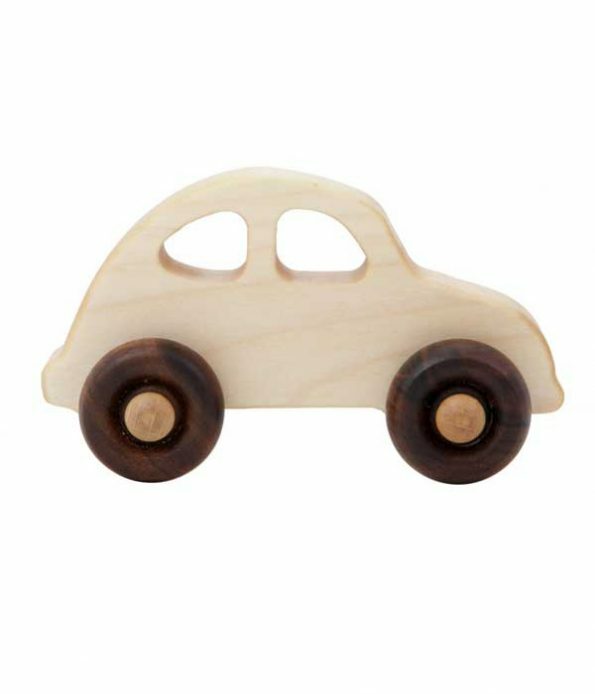 This super cute wooden classic car is small enough to fit a baby’s hand, but it will still spike imagination… Dreams of exciting races and incredible adventures! 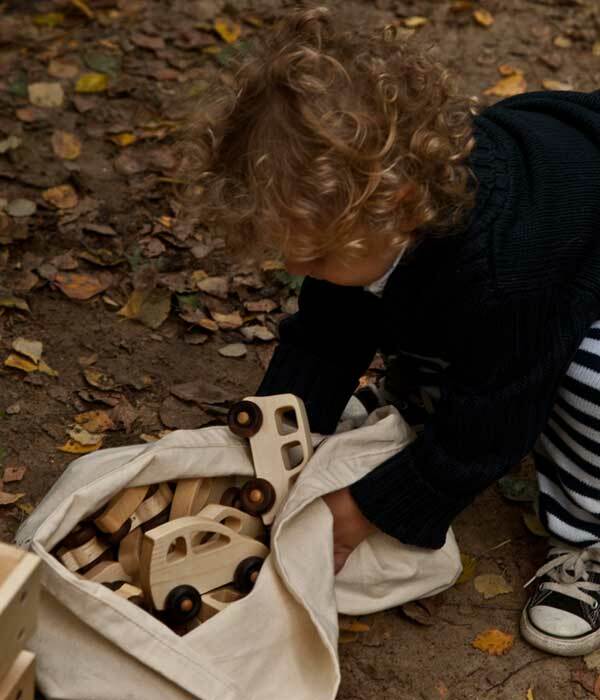 The wooden 30’s car is made of selected wood from FSC certified suppliers, sanded smooth and soft to the touch. Finished with beeswax and botanical oils shows the different types of wood vividly and in their natural colours. 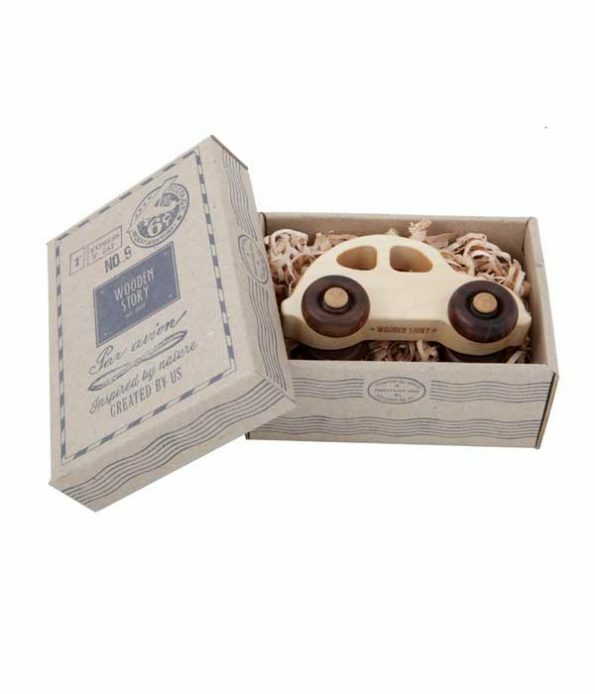 This handmade organic toy car comes packed in a paperboard box, designed to be collected, reused or easily recycled. It’s an eco-friendly product, free of harmful chemicals, made in the Beskidy Mountains, in Poland.